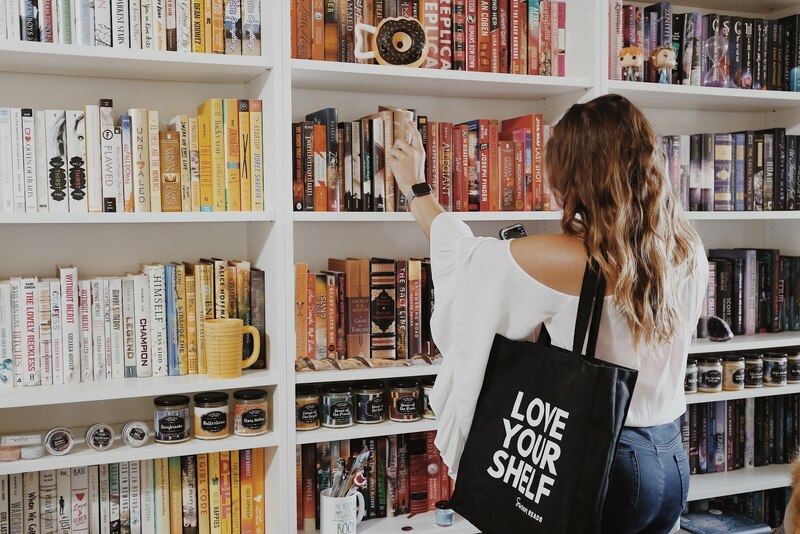 Where's your favorite place to read? Lets be honest. I will read a book anywhere I can... but we all have that favorite spot of ours that just really sets us in the mood to read. My favorite spot to read will have to be my living room! Before we decorated, I kind of had an idea of how I wanted it to look. Books will always be aesthetically and mentally pleasing to me, and having a whole wall dedicated of nothing but books with a big fluffy couch just screams relaxation to me! My boyfriend and I actually like to take advantage of our living room, and we read and discuss books together. In the photo above, a big thanks to Swoon Reads, we're reading Let's Talk About Love by Claire Kann (her debut novel!). This book is beautifully diverse, with awesome characters with different experiences. Alice (a biromantic asexual), is easily one of our favorite characters this year. This charming book is one that you'll want to put on your TBR list! Speaking of Swoon Reads... have you have checked out their website (click here if you haven't)? I seriously cannot get over it! Their platform is made simply for the readers and writers! Authors have a chance to write their stories and share their original young adult manuscript. Readers will have the chance to dive in to discover new stories from the writers who submit! This has got to be the coolest concept because if you like the book, you can rate, share, and give feedback.. which helps get your favorites published! 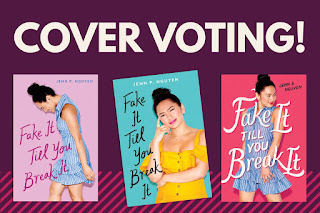 I'd also like to mention they also have a blog posts where you can choose your favorite cover for an up and coming novel! How cool is that? I've always wondered about cover art and how they choose the final cover. 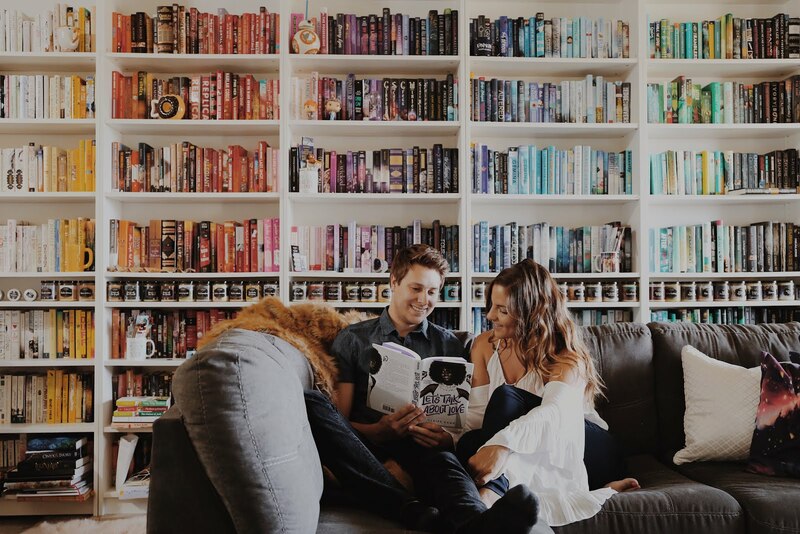 This gives us readers (and those of us bookstagrammers), a chance to pick what we'd like to see! If you'd like to see an example of the voting, they have one going on right this second! 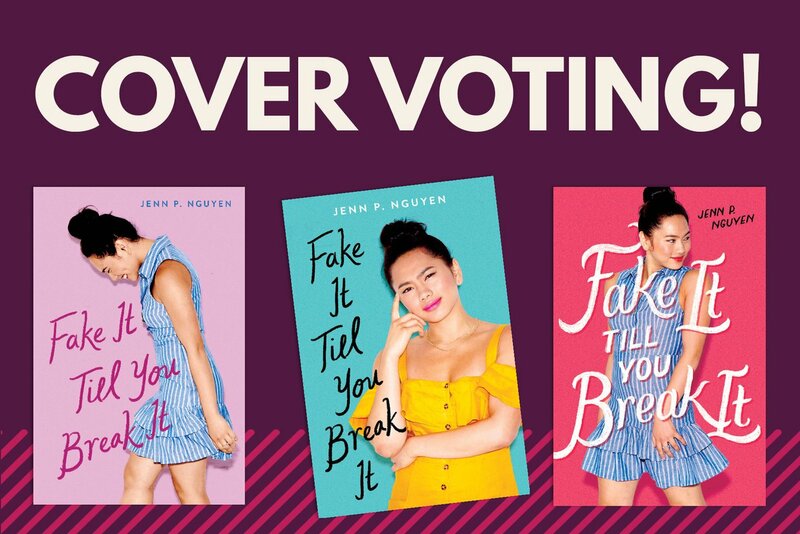 Join in on the fun and help choose your favorite out of the above 3 covers! 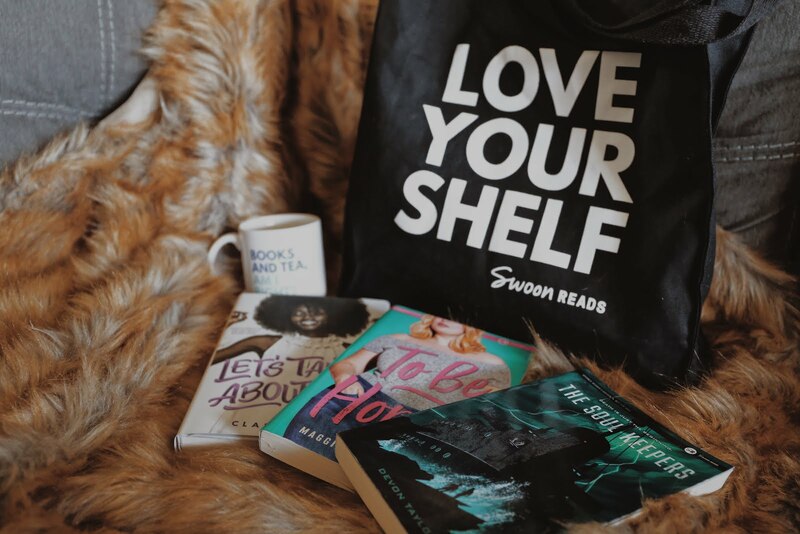 Thank you to Swoon Reads for kindly sponsoring this post. All opinions are 100% honest & completely my own. Check out the synopsis of the books provided by Swoon Reads! 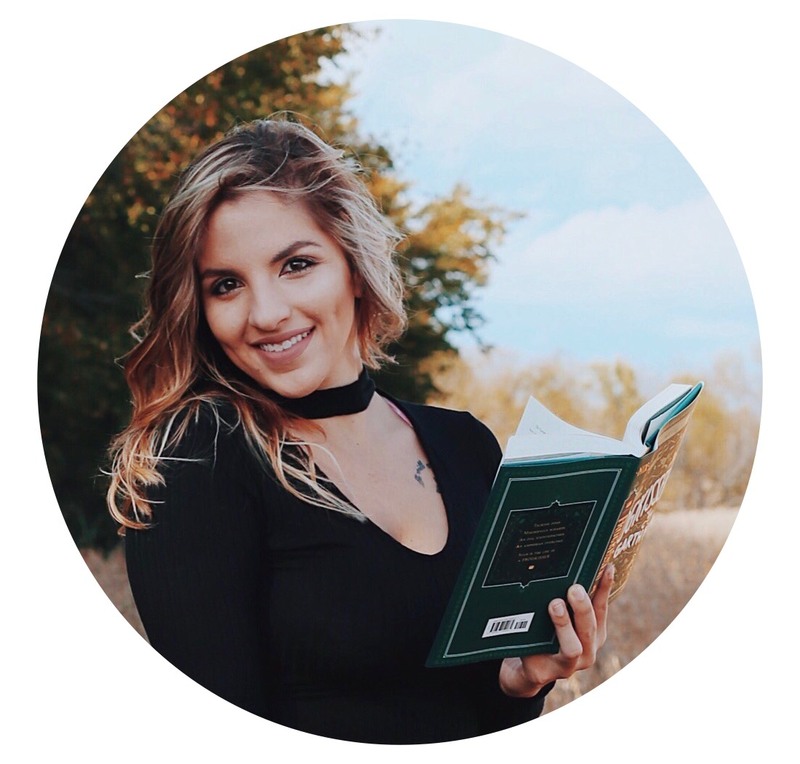 Avid reader, Disney lover, coffee enthusiast, and traveler!